We are proud to be a coating & construction industry leader in the Northwest with over 30 years of industry experience. 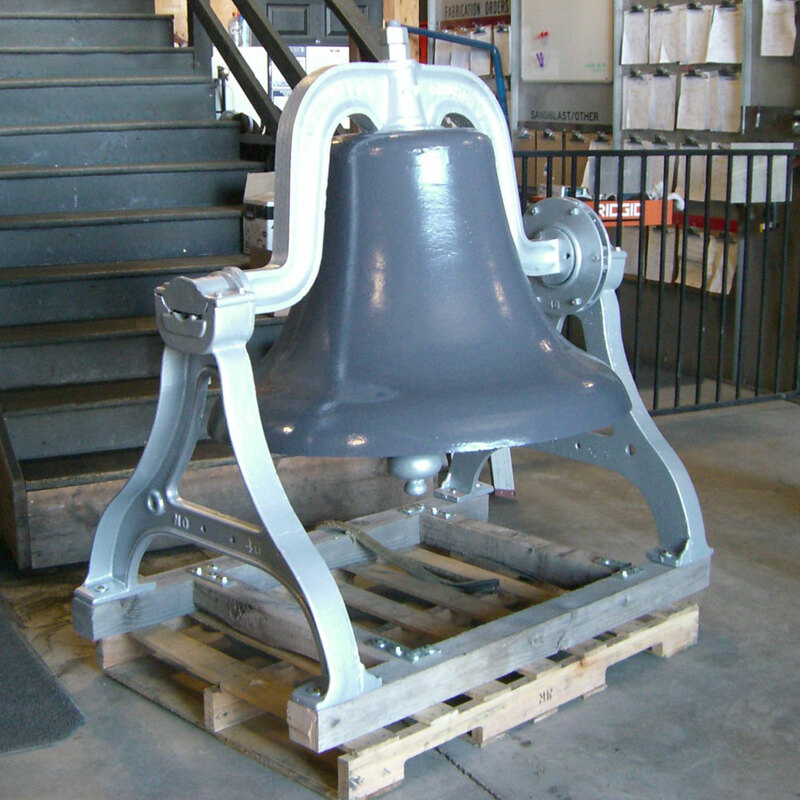 Whether it is powder coating, custom fabrication, or construction / consultation services you are after, our dedicated staff will provide a quality product at an affordable price. We are committed to providing excellent customer service and job satisfaction. 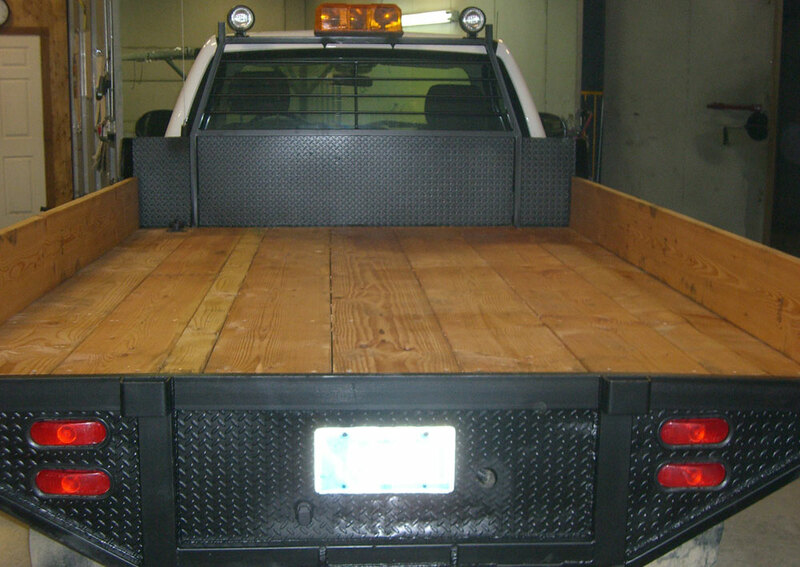 We are a full service metal fabrication and construction company. 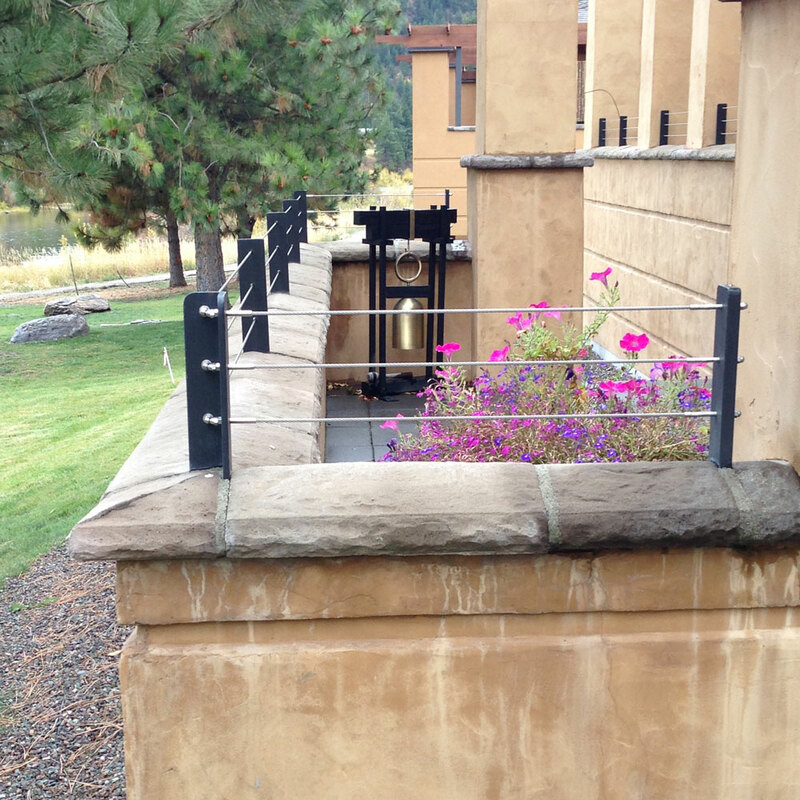 Our specialties include custom handrails, powder coating and specialty fabrication, and structural metal work. In addition, a large portion of our business involves working with the State Department of Transportation & Federal Highway Administration on heavy highway and industrial application projects. Large or small, we are a one-stop shop for all your production needs. Ready to get started? Let us know! 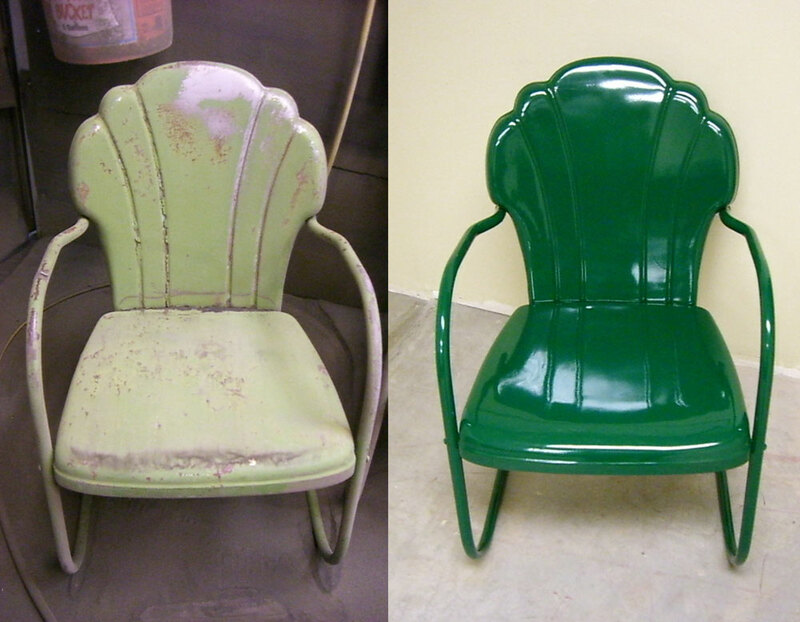 We can bring your ideas to life and we always provide free estimates. Our over 18,000 sq. 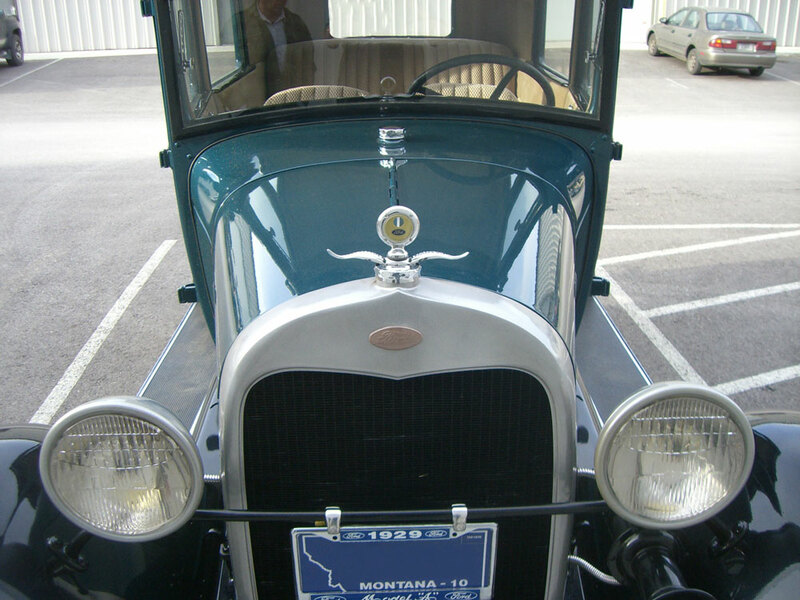 ft. fabrication facility is located in Missoula, Montana. We have provided site installations across United States and are pleased to offer world-wide shipping on our custom hand rail packages. A durable, low maintenance and versatile way to provide unimpaired views from your deck.